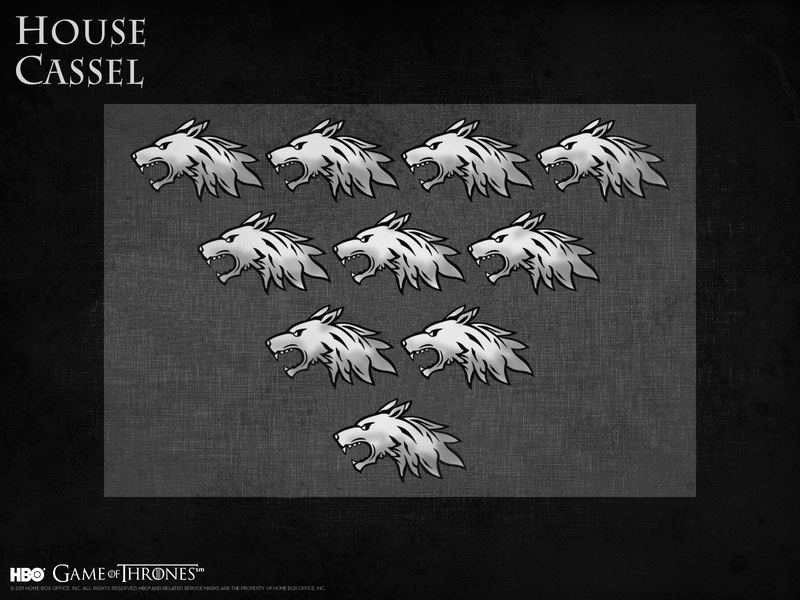 House Cassel. . HD Wallpaper and background images in the গেমস্‌ অব্‌ থ্রোনস্‌ club tagged: game of thrones house cassel. This গেমস্‌ অব্‌ থ্রোনস্‌ wallpaper contains সাইন, পোস্টার, টেক্সট, and চকবোর্ড. There might also be অগ্নি পর্দা and fireguard.